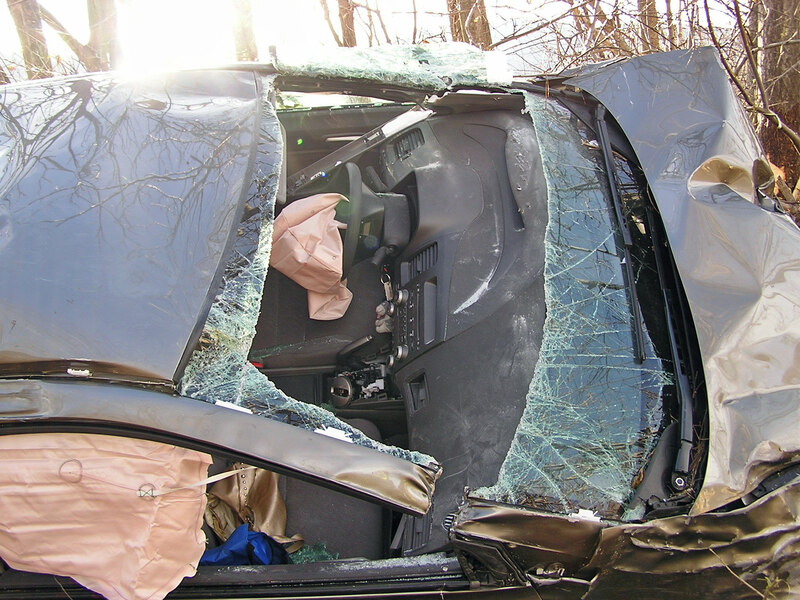 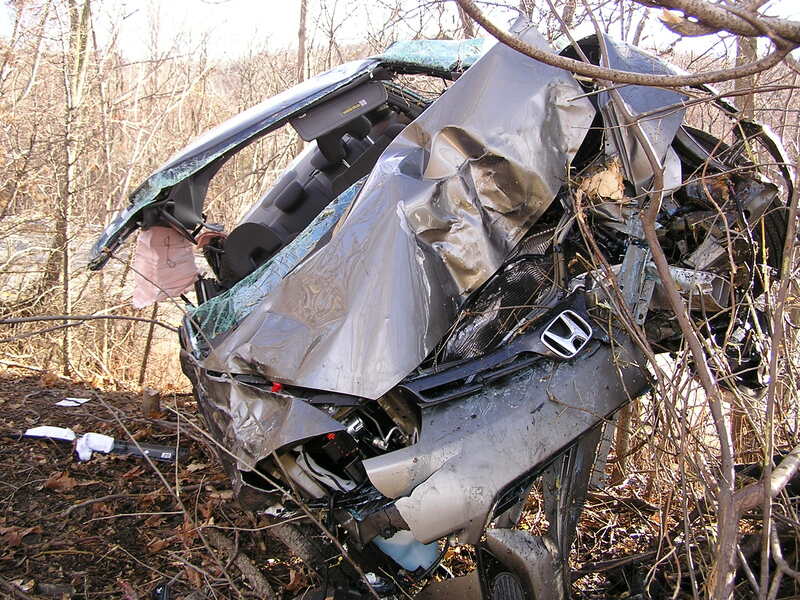 On Friday, December 30, 2005, Rombout was dispatched to a roll-over auto-accident with entrapment on Interstate 84 Westbound near the Carey Rd overpass. 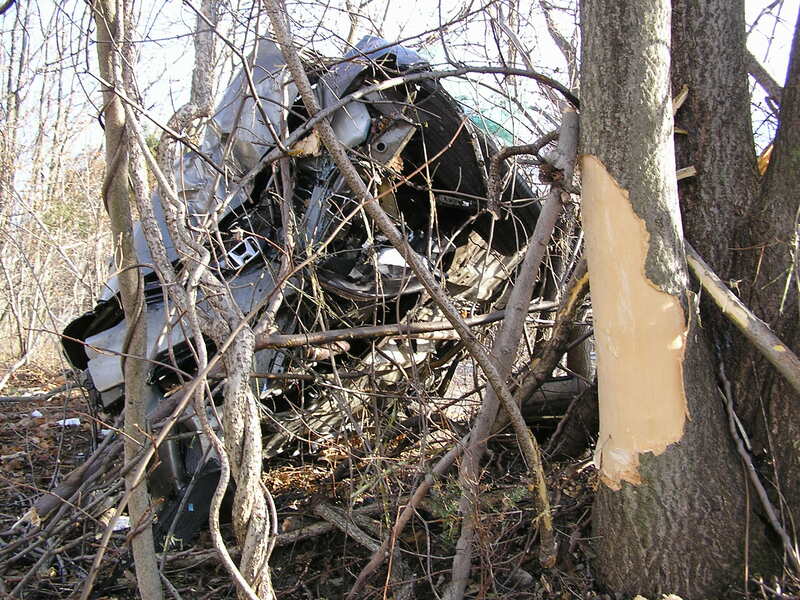 The driver, a 23 year old female, lost control of the car, swerving into the center median, taking out several large trees, rolling over at least once. 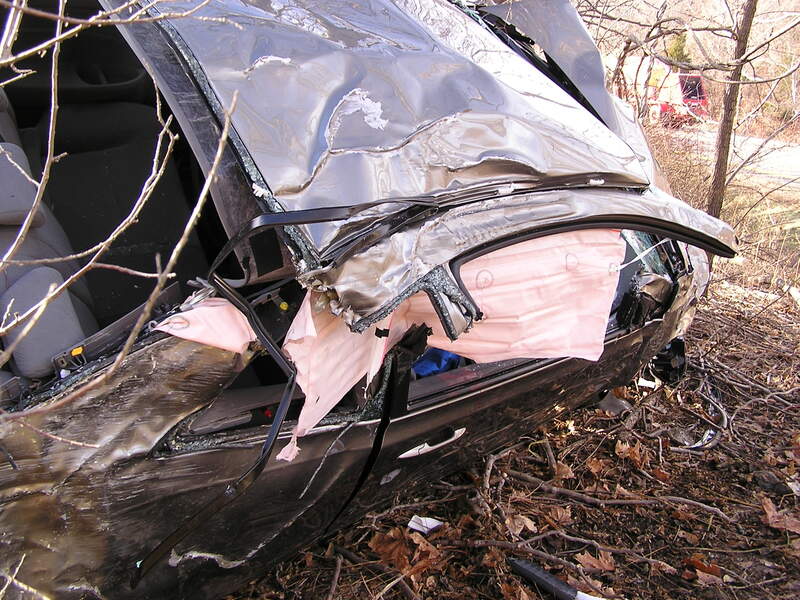 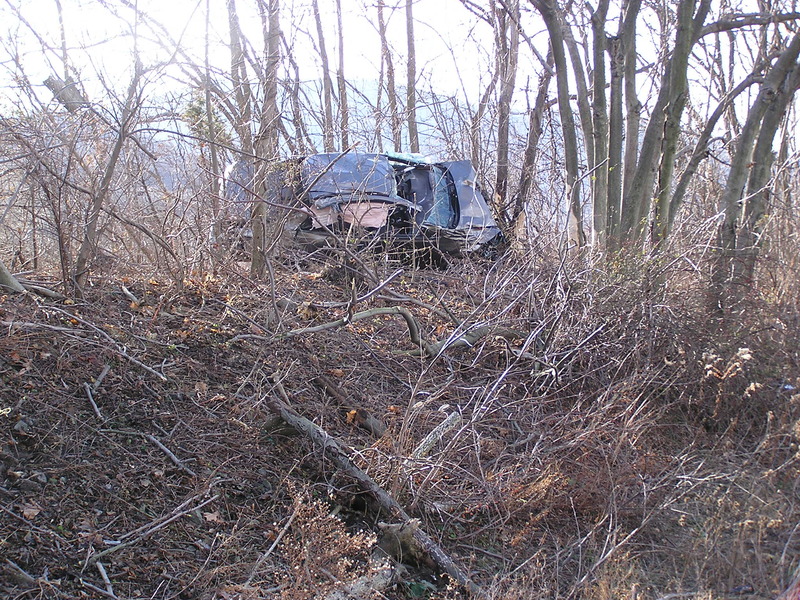 The extrication required a “roof-roll” and several trees had to be cut. 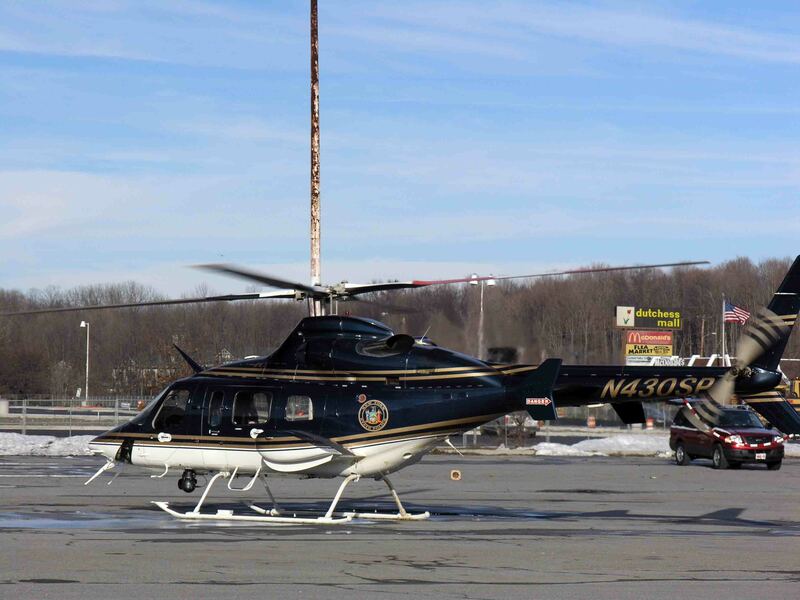 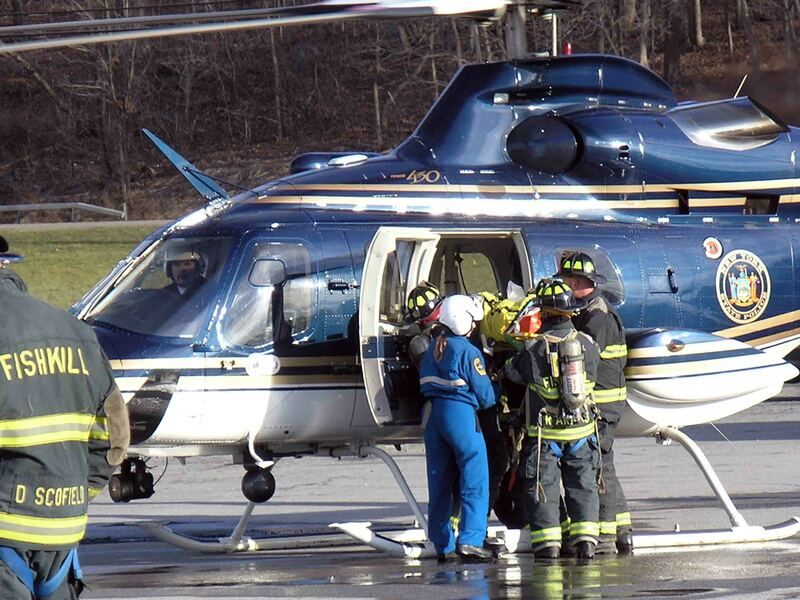 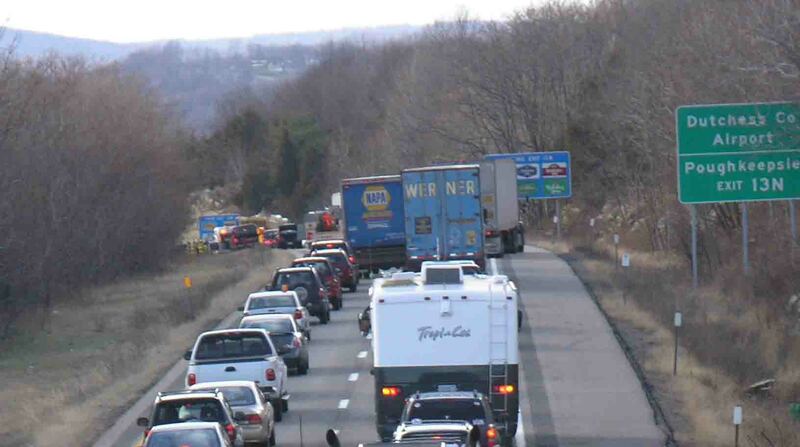 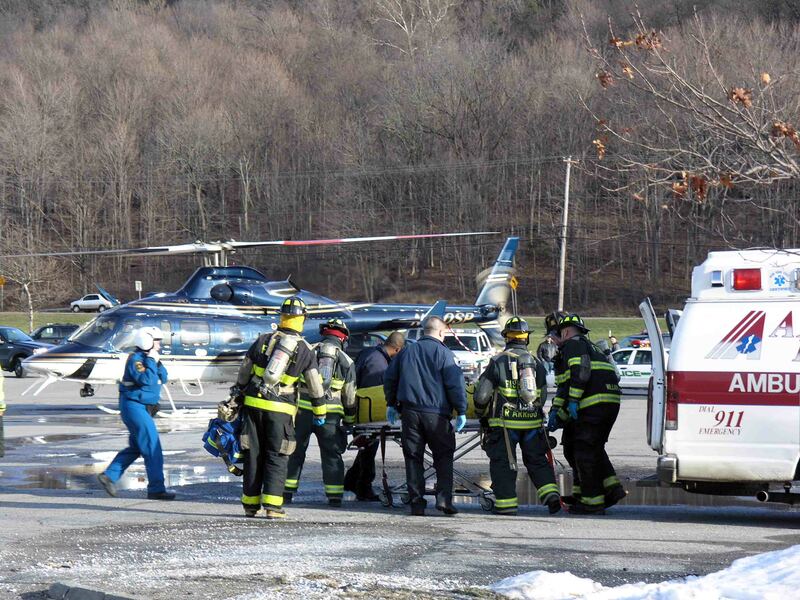 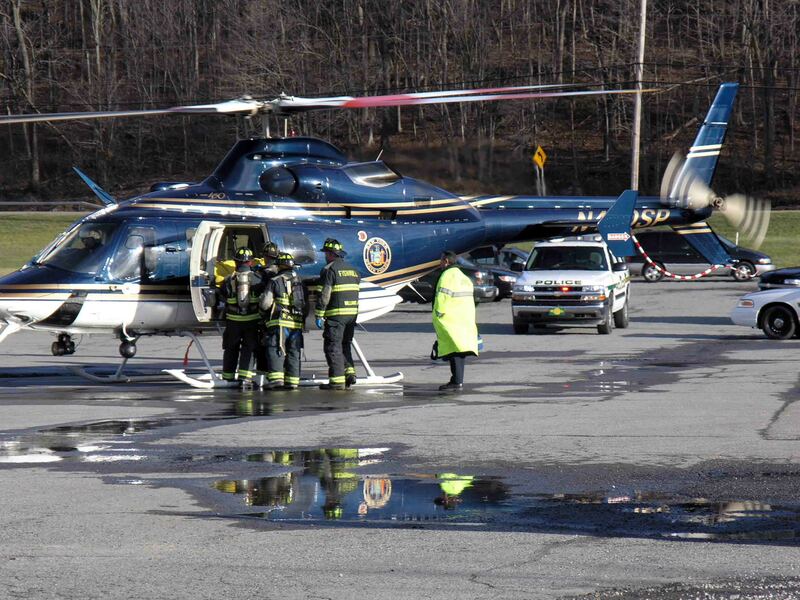 The patient was transported, via State Police Helicopter Life Guard 18, to Westchester Medical Center. 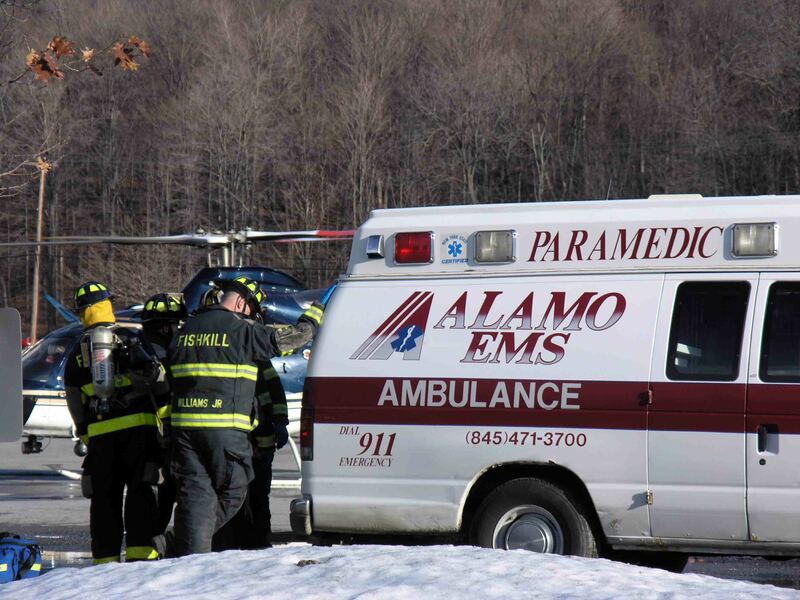 The patient was suffering numerous internal injuries and broken bones. 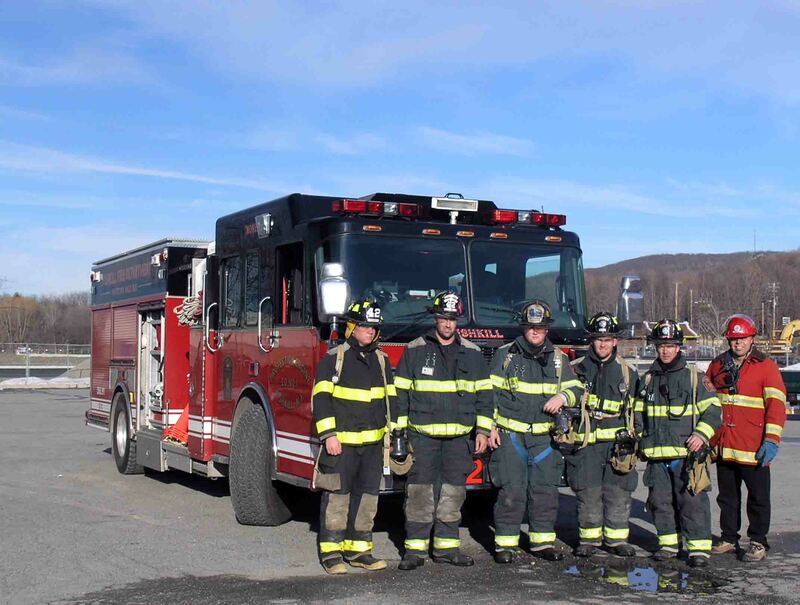 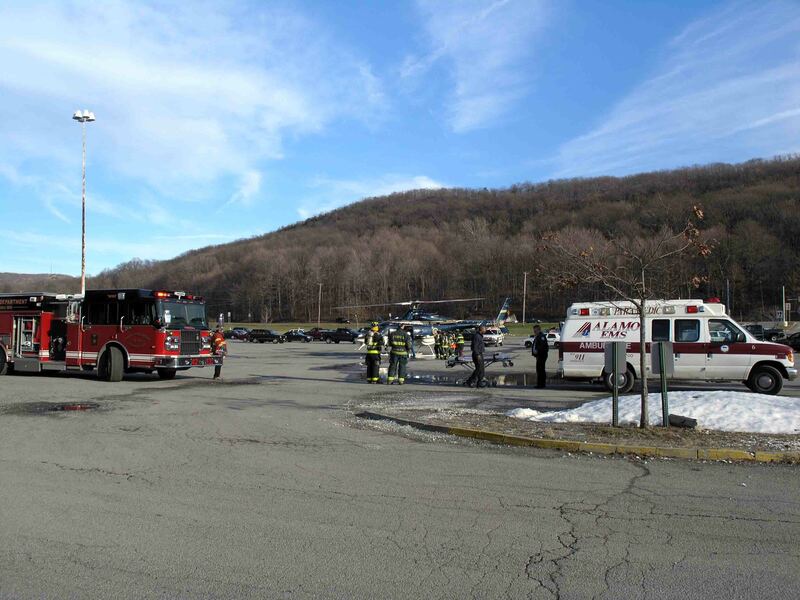 Special Thanks to the Village of Fishkill Fire Dept for setting up the Medevac Landing Zone at the former Dutchess Mall site.